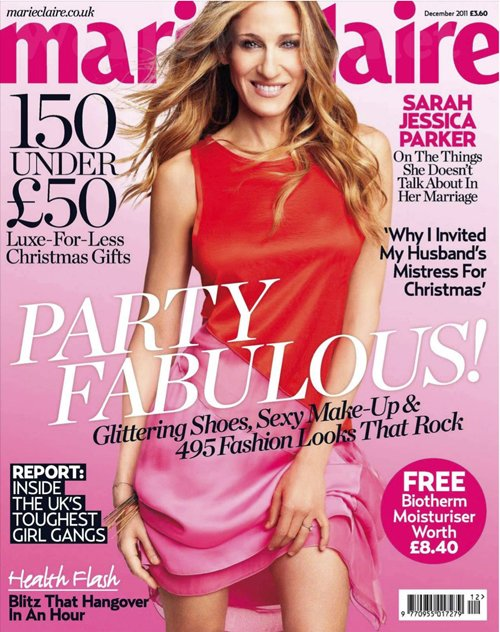 Sarah Jessica Parker nel numero di dicembre di Marie Claire UK. 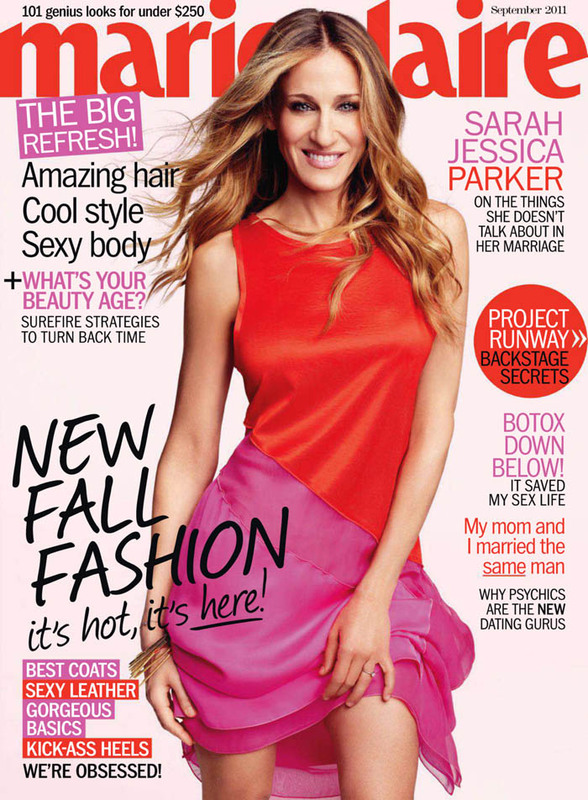 Sarah Jessica Parker looks faboulous with romantic and strong outfits in Marie Claire UK december 2011. Same cover in Marie Claire USA september 2011!! I love these pics, the american actress is so glam!! FOLLOW ME ON FACEBOOK, TWITTER AND BLOGLOVIN'! !